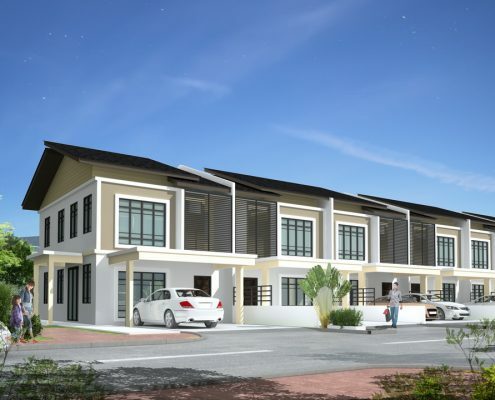 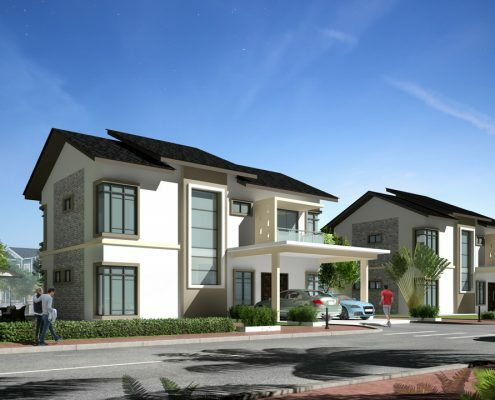 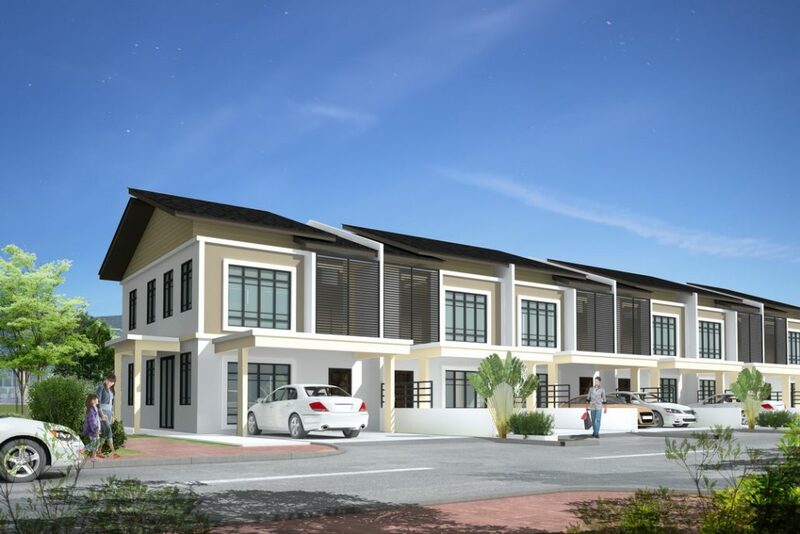 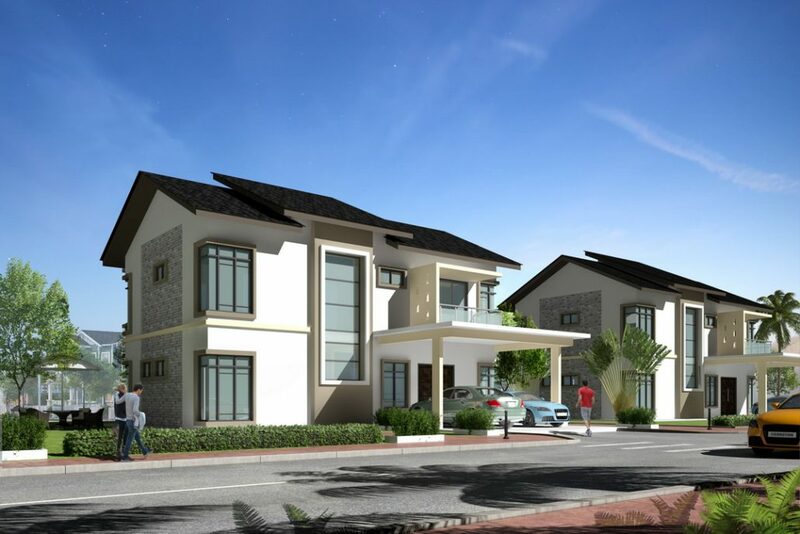 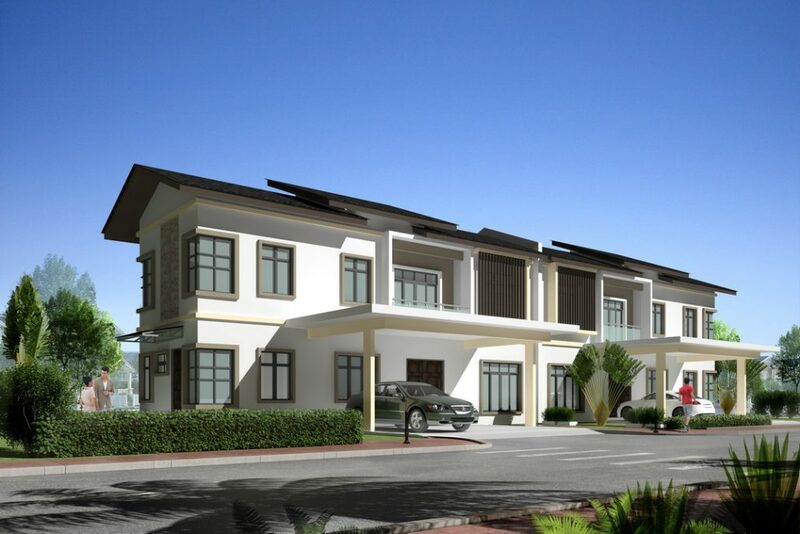 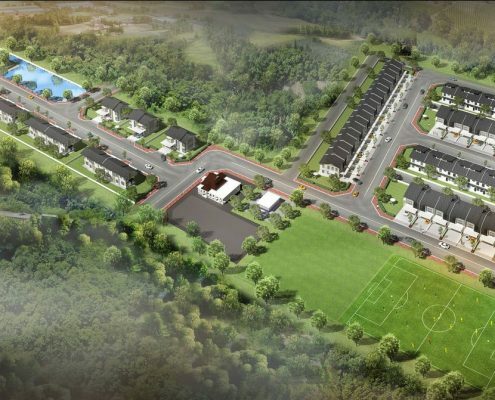 The development of the first phase, 500 units of Semi-Detached and Terrace House at Changlun,Kedah with gross development value RM 120 million. 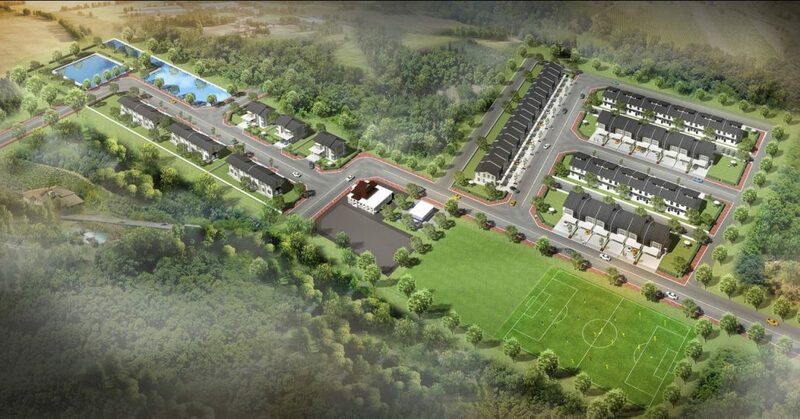 For the second phase, 388 units will be built with the gross development value RM 100 million. 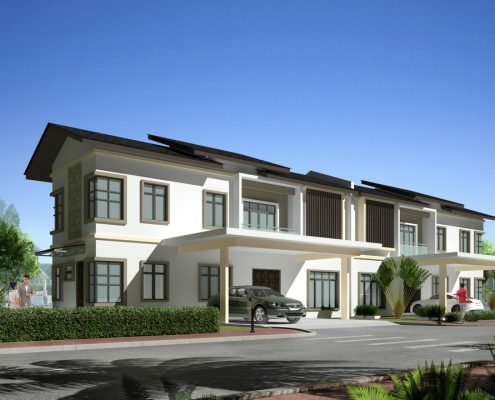 Both projects will utilize the Proven IBS systems.